This is what a page-turner is: although the plot should be taken with a chunk of salt, the tale goes on at breakneck speed and the reader can't wait to know what happens next. Not the stuff of great literature, but a very entertaining read. It can also be credited for the renewed interest in the lost gospels, gnosticism and the like - and any book that stimulates critical thinking definitely has something going for it. On its way to powerhouse in the netherlands! The book arrived today, thank you Dizzysatch! Loved it! Suspense & lots of history, art, cryptology, etc. Very recommendable. Will pass it on to Erbie on BX-meetup next Saturday. Got this one at the BC Meeting last Saturday! Really looking forward to reading this. It's at the top of mount-tui (tbr stack), next one to read! Thanks so much, sweet Powerhouse! it was great to meet you, and hope to meet you way more often. Just finished this book. It's mind blowing. I'm totally dazzled. Couldn't put the book down any longer than I truely had to. Lost some sleep over it even! The story line is absolutely entertaining, but the theme of the book is what makes it such an exceptional read. One starts wondering where fiction ends and fact starts... and it's a scary thought that probably more of the content is fact than some might like to believe, to use that word. The author seems to have done a lot of research, and I'm inclined to believe a lot of the statements made in the book, about the hidden codes in art work and architecture, and the theory concerning the 'real' history of mankind (versus the bible/church' history). A true statement, history is written by the victorious. We should all always keep a critical eye on any story told, cos it being one-sided, it's often a story sold, as this book so pointedly points out. Biba is next on the ring, we've agreed on a handover of the book on the meeting of August 1st. Yesss! What a lovely surprise, I almost forgot! On top of mount TBR. I finished the Da Vinci code this morning. On our forum somebody posted that this book reads as an intellectual Stephen King. I agree. 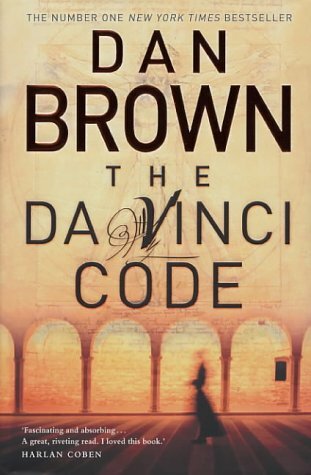 Dan Brown uses the same cliffhanger techniques, as he jumps from one scene to the next and back again. The theory behind the Holy Grail is something else. It wasn't new to me, as I read about it a long time ago. But that book was lost to me, neither could remember the title. Thank you, Dan, for providing me with it again! The Holy Blood and the Holy Grail. I too am inclined to believe much of what has been suggested here. We only have to look at how distorted the balance is between masculine and feminine in our culture, and the role the church played here. It is a fascinating read, and I am happy to learn that it is such a bestseller. A lot of people prone to new ideas and new viewpoints of the world, how nice. This book goes to Maupi. Enjoy! Release planned for Saturday, August 14, 2004 at Controlled Release in Controlled Release, Controlled Release Controlled Releases. Hopefully Maupi is at home this weekend. I plan to deliver this at her doorstep. Came by post today, thanks to Biba, who tried so hard to get it to me in person and I was Never In! Such bad luck, I'm such a housemouse and tend to be home a lot. Anyway, got it now and with a beautiful bookmark, thank you Biba again. I'm just bowing like a little Chinese person thanking all and everybody and BookCrossing. This just isn't my favourite genre, but still, though it annoyed me, it was a compelling read, the whodunit factor I guess. I had just finished Angels & Demons, and things I said there by and large apply here again. Too much explaining, which I find depressing, irritating and insulting to human intelligence. 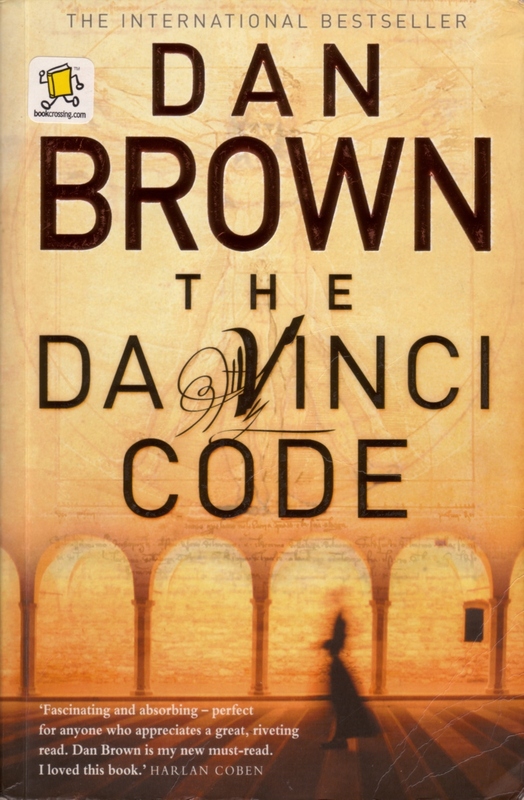 I liked the story line in the DaVinci Code better than the one in A&D. But then I like art better than dark mystery societies like the Illuminati in A&D. 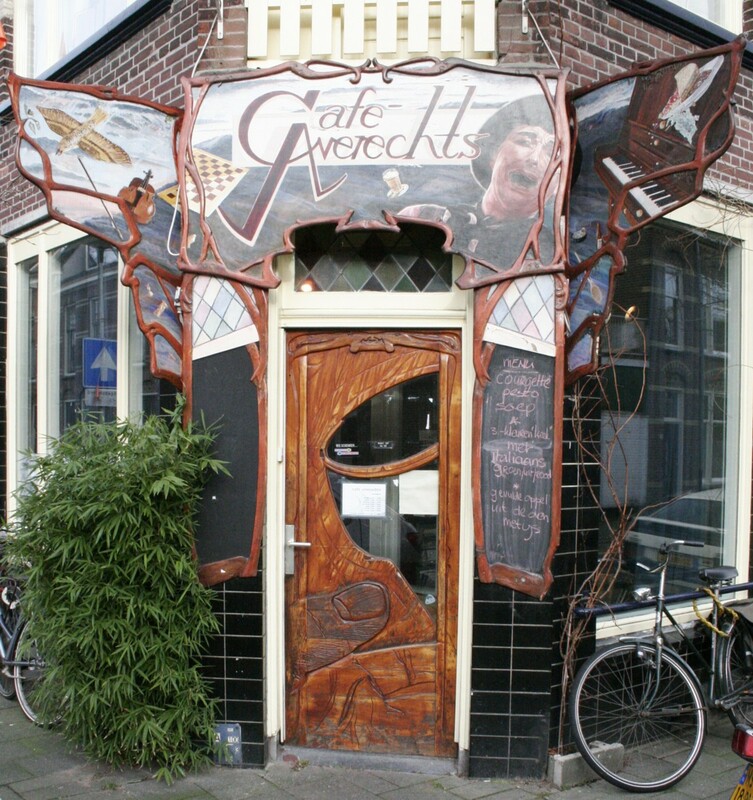 Will try to cross this one tonight, might find a messenger who can carry the book to Plinius in Rotterdam. If not, I'll find another way. that was a good read, entertaining, full of colour and a nice whodunnit. As Maupi said, Robert Langdon is not very clever, but perhaps a main character shouldn't be too clever. This goes to Silent-Lady, when I get her address. I hope she likes patchouli. The second of six bookringbooks I received at the bookcrossing meeting in Utrecht today. I'm looking forward to reading it :-) Thanks Plinius (also for the nice smell of the book)! DON'T READ THIS IF YOU DON'T WANT TO KNOW ABOUT THE BOOK BEFORE YOU READ IT! I like it, I liiiike it !!! I spent almost all day in bed today reading this book from page 173 on (almost 300 pages). I just couldn't stop reading untill I finished the book! I think the history of religion described in this book is really interesting; the fact that the pagan Roman emperor Constantine the Great made a hybrid religion of Christianity and sun worship, 'fusing pagan symbols, dates and rituals into the growing Christian traditions', the 'mortal' story of Jesus and Mary Magdalena and their descendants and the holy grail. I'm inclined to believe much of what is written because it's explained so beautifully and I'm receptive because I think the church influences people way too much and women don't has as important a role in society as they should have. I see connections between this book and Ishmael which I have just read. The indoctrination of (wo)man by takers or church: history is written by the victorious, the one who shouts the loudest is heard (above all other voices). This book gives me more information to think about. 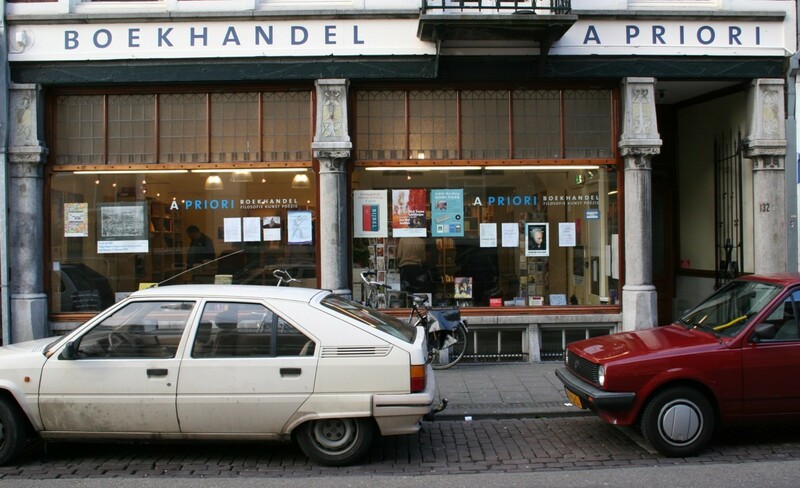 I'm pm-ing Rubyblue about passing on the book in Nijmegen next sunday. I'm taking this book with me to the bookcrossingmeeting today and hope to find someone who will take it to Rubyblue for me or maybe find someone else from the list to give it to. Happy reading to however gets it after today ! Look, this volume ended up in my house again! I hope to transfer it to Rubyblue soon, patchouli smell and all. This copy still carries a faint patchouli smell. Hopefully I can hand it over, perfume and all, to Rubyblue at the meetup.